I used Shazam the first time I heard this song on the radio. I wasn’t sure who was singing it, but I loved it and wanted to know. Honestly, I was surprised when it was Hillsong UNITED because I wasn’t a fan of “Oceans,” the popular song I’m pretty sure everyone else who listened to contemporary Christian music loved. But “Touch the Sky” was different for me. The whole album goes along with the band’s mission to speak truth through unique sounds. For me, this album is a good one to have playing in the background when I’m doing other things. It’s different than other worship music I usually listen to, but that’s not a bad thing. 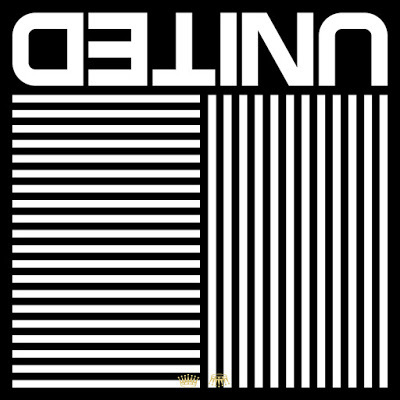 ABOUT THE BAND & ALBUM :: Hillsong UNITED is a worship band that originated as a part of Hillsong Church in Australia. 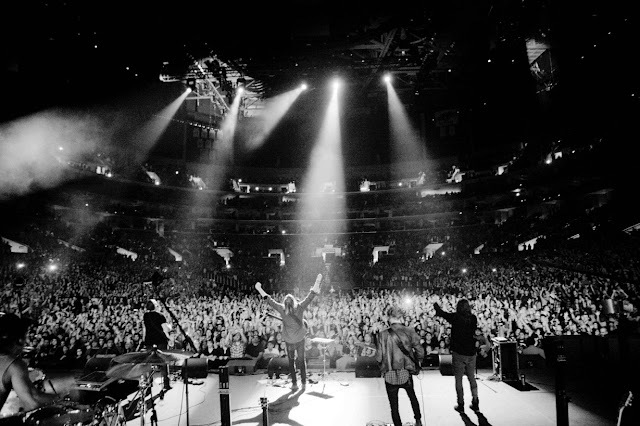 Formed in 1998 as part of Hillsong’s youth ministry, the band consists of several rotating worship leaders from the church. Follow the band online at its website, Facebook, Instagram, or Twitter. “Empires” officially released May 26. GIVEAWAY :: Use the Rafflecopter below to enter to win a copy of this CD! The giveaway is open to U.S. and Canadian residents. I’ll randomly choose a winner on Thursday, June 4. Many thanks to Propeller Consulting/FlyBy Promotions for providing both this CD for me to review in exchange for a post as well as a copy for this giveaway. Choice of winners and opinions on this blog are my own. If you’ve won this prize from another blog or another prize from Propeller/FlyBy, then you’re not eligible to win. I've heard of Hillsong and have heard their songs, but didn't know much about their background. They kind of sound similar to Passion in that Passion has rotating worship leaders as well and they are from thr same church I believe. Cool! I didn't realize this about the band either until I got this CD to review. I've enjoyed it. This week I've been listening to the Hymns recorded for She Reads Truth. Also, I really like Ellie Holcomb's music right now. Ellie Holcomb is one of my favorites. She's on repeat around here often! How I love Hillsong!! Thank you for running this giveaway! I knew you did! I'm glad you entered to win! I am listening to David Crowder who makes amazing songs! Yes – love his songs too! Good stuff, indeed! Glad you entered, Mel!